Placemats are approximately 14" x 19"
Great quilt as you go technique. 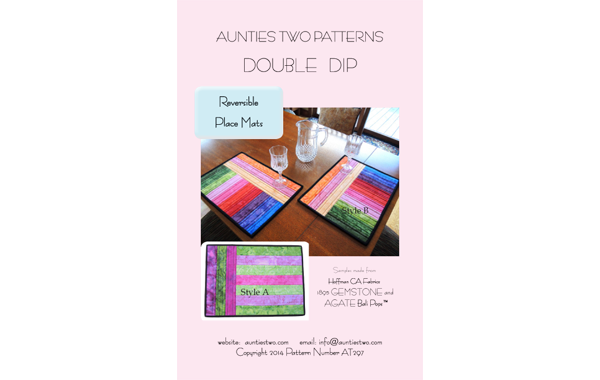 You will be doing double flips as you learn how easy it is to make these reversible placemats. One jelly roll or Bali Pop, plus a few extra strips, will make six place mats.